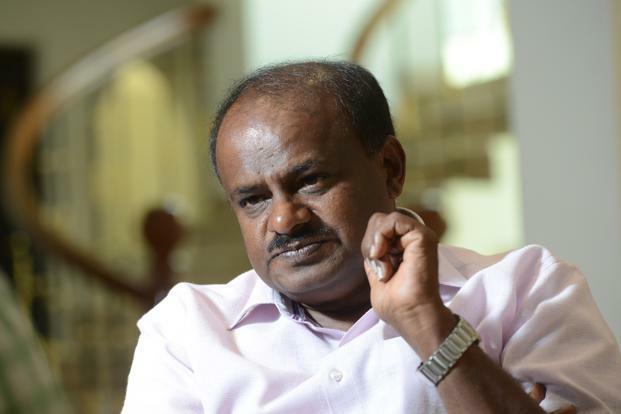 Bengaluru: Karnataka Chief Minister HD Kumaraswamy on Wednesday said the Congress MLAs who are in Mumbai are constantly in touch with him and assured that the three legislators will come back. Speaking to media here, Kumaraswamy reaffirmed that the Janata Dal (Secular)-Congress coalition is going on smoothly in Karnataka. MLAs (Congress MLAs in Mumbai hotel) are unreachable to the media, not to me. I am in touch with everybody and I am speaking to everybody, they will come back. Our coalition is going on smoothly. I was relaxed and I am relaxed. Don't worry, be happy," the Chief Minister said. 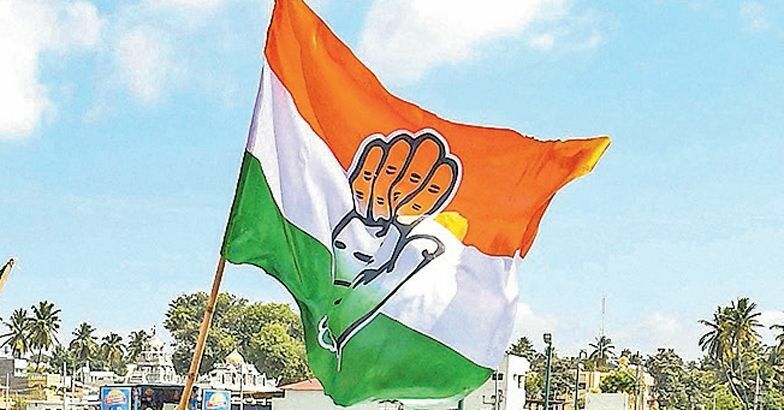 The Congress had alleged that its three MLAs were taken to Mumbai by the BJP in an attempt to lure them into their fold. The BJP, while dismissing these claims, alleged poaching attempts by the Congress. The BJP, in fact, has housed all its 104 MLAs in a hotel in Gurugram, fearing poaching by the Congress. 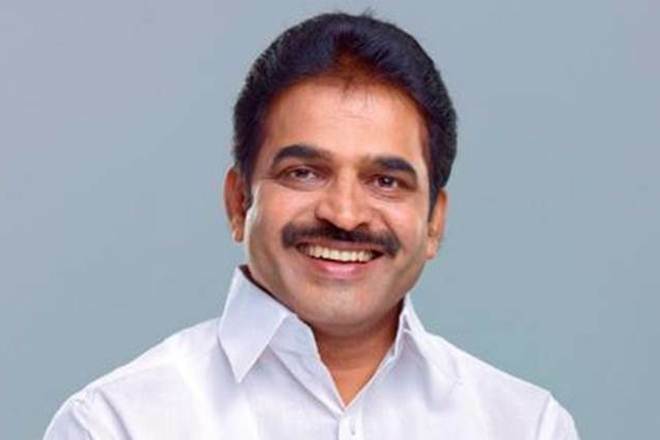 The situation in Karnataka intensified on Tuesday after two independent MLAs, H Nagesh and R Shankar, pulled out of the JD(S)-Congress government. Nagesh and Shankar wrote separate letters to the Governor conveying their decision to withdraw support to the government. In the 224-member Assembly, JD(S) has 37 MLAs and its coalition partner has 80. It has the support of some Independents in the House where the majority figure is 113. The withdrawal of support by the two Independent MLAs will not affect the stability of the government but it comes against the backdrop of a political drama wherein the Congress and Opposition BJP are leveling charges of horse-trading.